I realized a little bit ago that I may have neglected to share some important information with you. I'm so sorry about that. 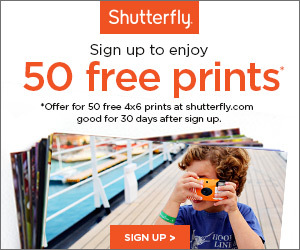 You can homeschool for free, or almost free. I mean, obviously someone in your home has to be able to support your family, and there may be some logistical challenges that I'm not qualified to adequately address. That's not what I'm talking about. I'm talking about the folks who say, "Homeschooling is so expensive! How do you afford it?" or "I wish I could homeschool but it costs too much." The following are resources that I have either personally interacted with, or (far more rarely) a close friend that I trust has personally interacted with and told me it was great. Teachers Pay Teachers has an amazing collection of free or cheap printable worksheets. YouTube. Yes, I know, it's user created content. But there is SO MUCH GOOD out there, especially when it comes to science. There are some really amazing educational YouTube channels that can help you dig deeper into a topic. Additionally, many of the same documentaries you can find on Netflix and Prime you can find on YouTube. 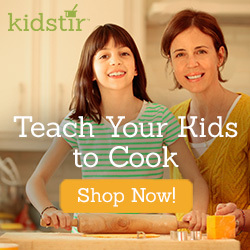 PBS Kids: They make every list for me. Tons of games, lots of good science, spelling, reading, etc. Videos if they want. And PBS is provided by viewers like you! Arcademics is Arcade + Academics. 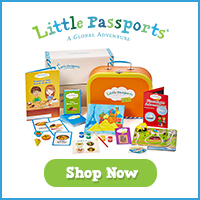 Educational and fun games that result in learning of reading, math, spelling, and the logic and reasoning that accompanies any video game. Ambleside Online is an old, old, old Charlotte Mason homeschooling program that provides you with a list of books for each grade level that covers history, science, language arts, and geography. You can also get book lists from Sonlight and Bookshark, just click on your child's grade. 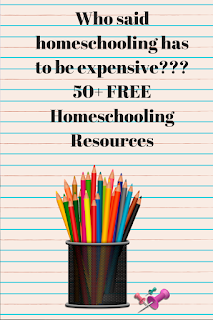 Easy Peasy All In One Homeschoolis a great curriculum, offers you a day by day plan and it's totally free. Lots of printing but I hear a lot of great things about it. Oh gosh. Let's see. We used Starfall, which the boys didn't really like. They loved Teach Your Monster To Read, which is a free offering from Usborne. Spelling City is really great, you can input their spelling lists. The boys have enjoyed this more than any other spelling app or program we have attempted. Which is to say, they still hate it, but they hate it....less. Khan Academy is a wonderful math program (and it frees the parent from having to actively teach math). It goes all the way up through calculus, differential equations, all that. A godsend, I know. And free! Prodigy: This math game looks like a MMO almost pokemon game, but in order to advance, you have to get better at your math. You set the grade level, then you can assign topics, say, measurement, or 3 times tables. Whatever you need. Calculation Nation is a math game community for upper elementary through middle school, lots of gaming, nice interface. Financial Literacy: Visa has you hooked up here, guys. It might be because they want you to eventually open a card with them. But in the meantime, they offer tons of free materials. My kids have enjoyed the Avengers and Guardians of the Galaxy comic books, but there are also video games. Financial Football, Financial Soccer, Money Metropolis, and Peter Pig's Money Counter (for the little buddies). Isn't the lack of training in financial literacy one of the reasons we don't love the public education model? Get your kids some free materials to help with that. Your public library. It is free (Except for the fees - that is the REAL cost of homeschooling) and crammed with resources. You can look through Magic School Bus, Magic Tree House, all the classic literature, you have experts right there to help guide you, you get to leave the house, it's wonderful. They have computers there too, if you haven't got one at home. And many libraries also offer games, CDs, and DVDs. Depending on their connectedness, they may be able to get you specific books through an interlibrary loan. Anything you can't get through your library, you could try Project Gutenberg. This website offers a ridiculous amount of classic books as ebooks for free. Readability wise, not great for a kid, but you can use it easily as a read aloud. And it isn't fancy, just runs on a browser, so you can pull it up on your phone - you know you're never without it. 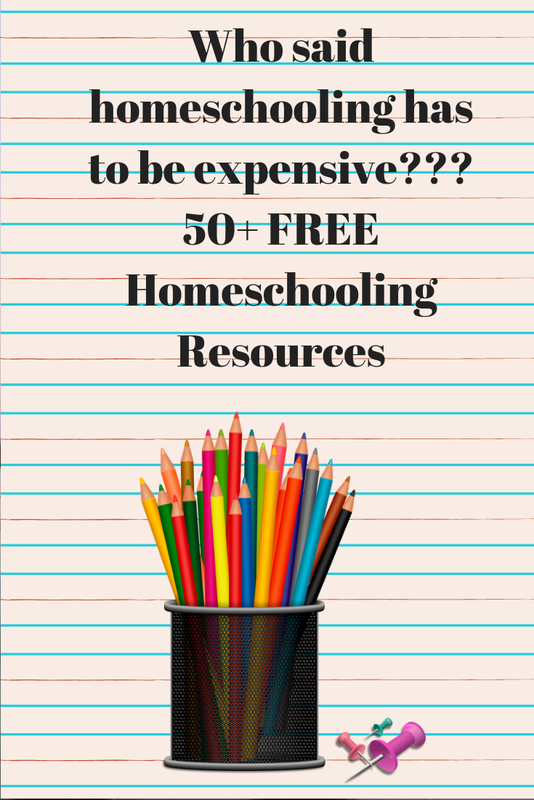 And so, that is my big list of free resources that can be used in homeschooling. It's by no means exhaustive and as I find new stuff I plan to add it here as well. If a link is broken, or if you have something you want me to check out and add, please comment and let me know!